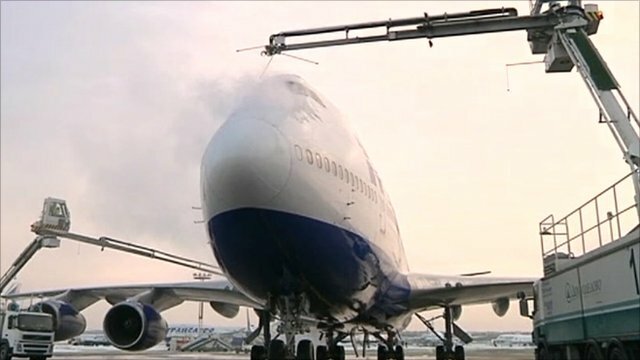 How Russian airports stay open in winter Jump to media player In Russia snow can stay on the ground for up to four months. Russians are accustomed to tough winters and manage to keep their airports open despite them. The impact of the snow and freezing cold temperatures hitting northern Europe may be easing but many passengers are still struggling to get to their destinations by the start of Christmas. 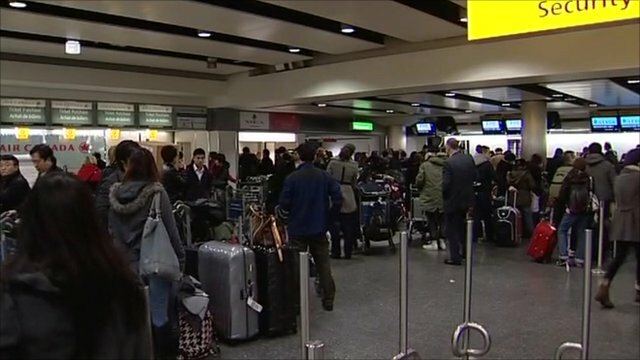 Airports in London, Frankfurt and Paris were forced to close leading to cancelled flights and chaos for thousands of travellers. But as the BBC's Russian Service's Oleg Boldyrev reports, perhaps they could learn a thing or two from Domodedevo airport in Moscow, which manages to stay open despite enduring four months of snow and freezing temperatures.